The best way to get a grip on the gauges in your plant is to create a “living document” of your gauge population. A recent webinar hosted by WIKA Instrument, LP and Hart Energy highlighted the fact that 65% of the gauges in an average manufacturing or process plant need attention—up to 25% of those require immediate replacement. 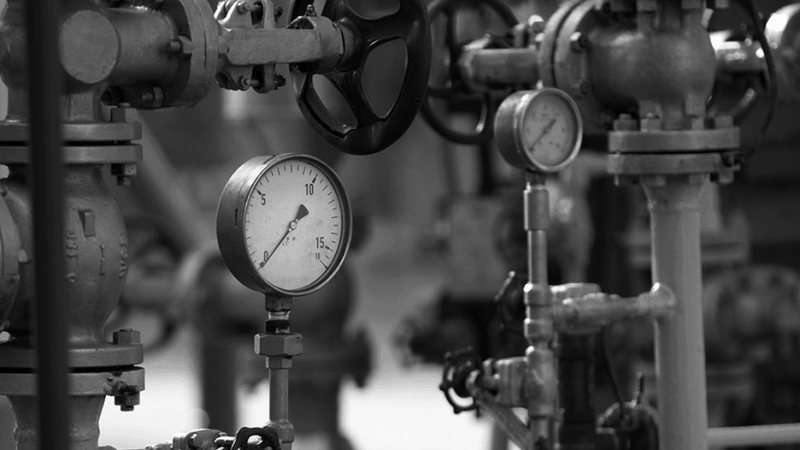 Safety is, of course, the most important consideration, but gauge failure and inaccurate gauge readings also inevitably make processes less safe and efficient. An instrument audit conducted by WIKA’s Full Service Audit Team (FAST) is the starting point for creating a living document that centralizes gauge data, including gauge locations and specifications, such as process fluid pressure ranges, for every gauge in your plant or refinery. The webinar summarized a recent instrument audit of 1,019 gauge installations. The audited plant actually came in above industry averages, with only 14% of installations requiring immediate replacement and another 20% corrective action during the next maintenance cycle. With the data from the Instrument Audit, the plant is now establishing a systematic way to manage its gauge population. The electronic document can be easily updated and accessed to ensure that all departments involved with gauges, including purchasing, has an accurate roadmap to follow. This helps to eliminate guesswork and lower costs as well as risks to safety and reliability. A FAST Instrument Audit also helps sure facilities use the right gauges for your applications. In this recent audit highlighted in webinar, for example, WIKA engineers found 57 gauges in applications where the pressure was above specification. Excessive pressure can produce inaccurate readings and may lead to gauge failure which can cause loss of containment. An Instrument Audit also includes an inventory review to reduce duplication and make sure you are ordering only the gauges you really need. The FAST team managed to cut the plant’s gauge inventory by 64% and shrink the number of SKUs to just 24. In WIKA’s experience from over 250 FAST audits, a 50-75% SKU reduction typically saves $100,000 to $175,000 per year in inventory and maintenance costs. Listen to the entire webinar for yourself or download the presentation.